How can i ensure it is available? I can ask my operations team to monitor the system. 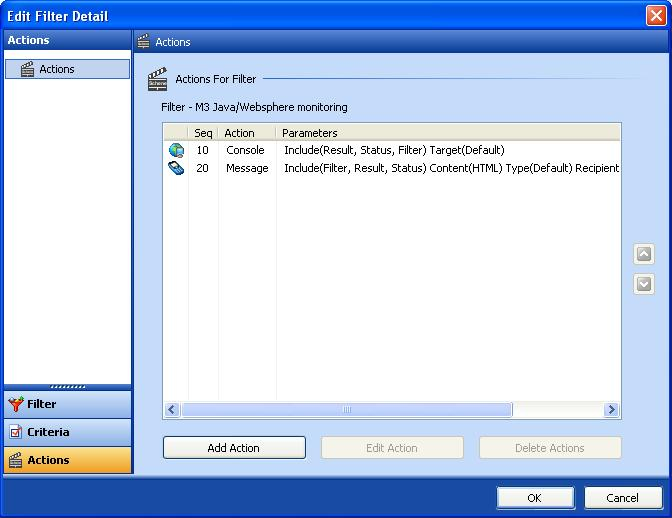 It is installed natively on an IBMi Power System but cannot be monitored effectively from this platform as it is a JAVA based application and JAVA threads are not visible. It can however be monitored via an application specific vendor provided HTML web page that displays all kinds of statistics as to how it is performing including response times,error conditions,jobs that are active, the status of such jobs and so on. Problem # 1 : My team do not work 24 x 7. Problem #2 : Statistics on a web page are transient and are constantly changing. A manually performed task to check these statistics inevitably means that they may easily miss an important status or error condition. Clients and users are affected, delays are experienced and we may lose money or custom. So how can the Halcyon Web Application Monitor help me? 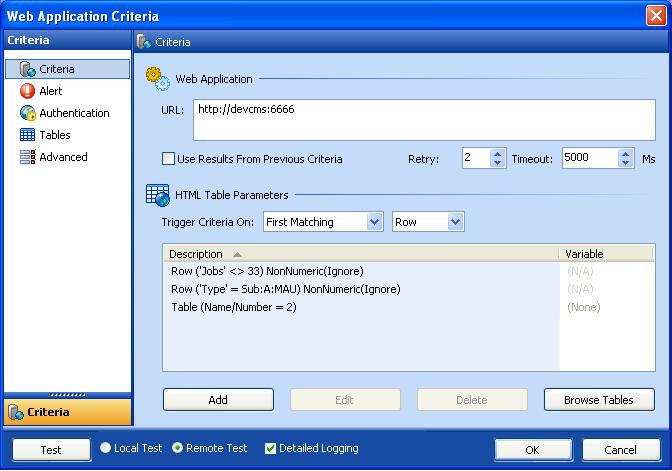 Using the scenario above, we show how to monitor an HTML web page showing the status of my ERP system. One of the statistics that proves the good health of my particular ERP system is that there are 33 Jobs active at all times of the type Sub:A:MAU. If there are less than 33 jobs of this type active I must notify my own support staff and send an SMS to my third party ERP Support team. Step 1: Add the URL of the web page to be monitored to the Halcyon Web Application Monitor. Step 2: Use Browse Tables to view the web page so you can select the criteria you want to monitor. In this instance Type Sub:A:MAU having 33 jobs active. Add in the row and column at which the statistic appears. Halcyon is now monitoring your ERP system 24 x 7 with no onsite staff required. 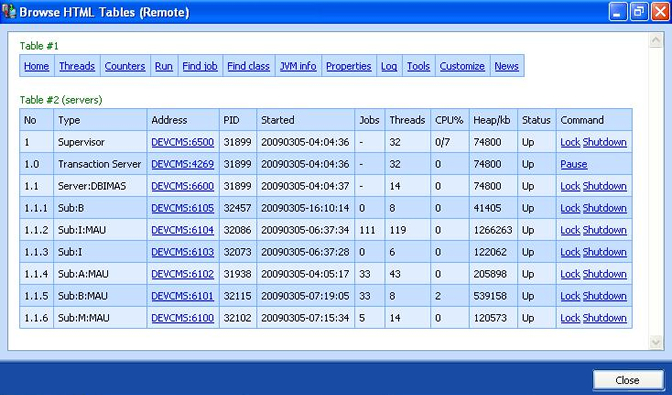 This is just one example of how the Web Application Monitor can be used. Other examples include monitoring High Availability systems for objects that have not been journalled and alerting if a threshold is reached or breached. Another is to perform actions when environmental monitoring systems show that the temperature of a data centre or individual items of equipment within it are reaching levels that could cause serious risk.